The talent here is mind-boggling. 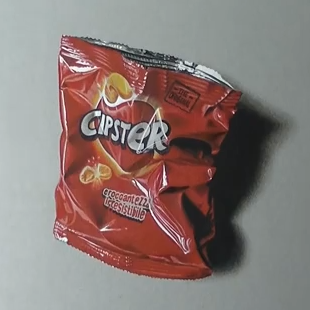 No way you could see the finished drawing and NOT think it was an actual, empty bag of potato chips. This is a much watch!